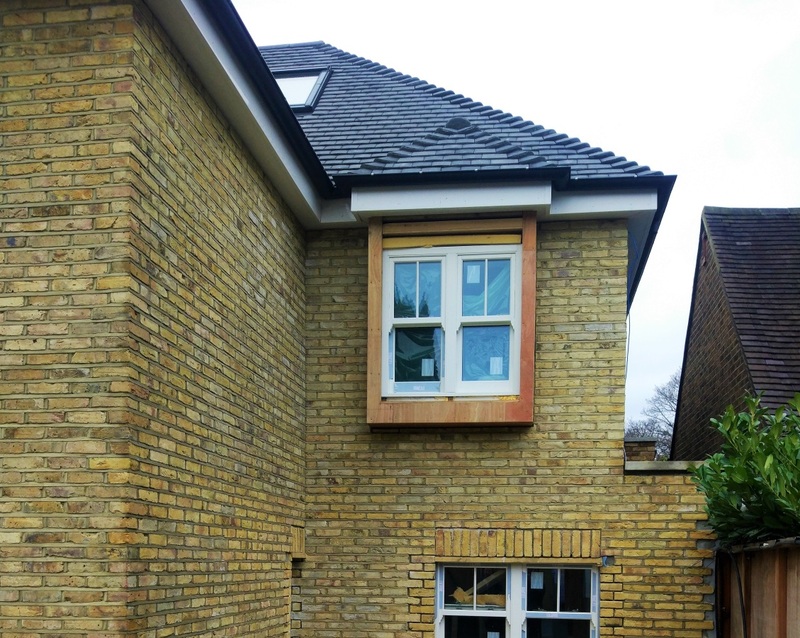 Unfortunately, the client had been let down by a previous builder. 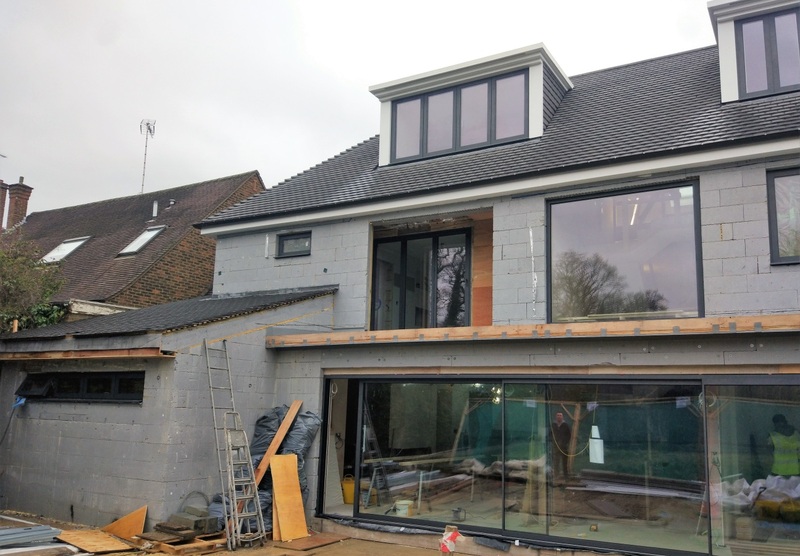 He was left with a partially demolished house and an unfinished cast in-situ basement. 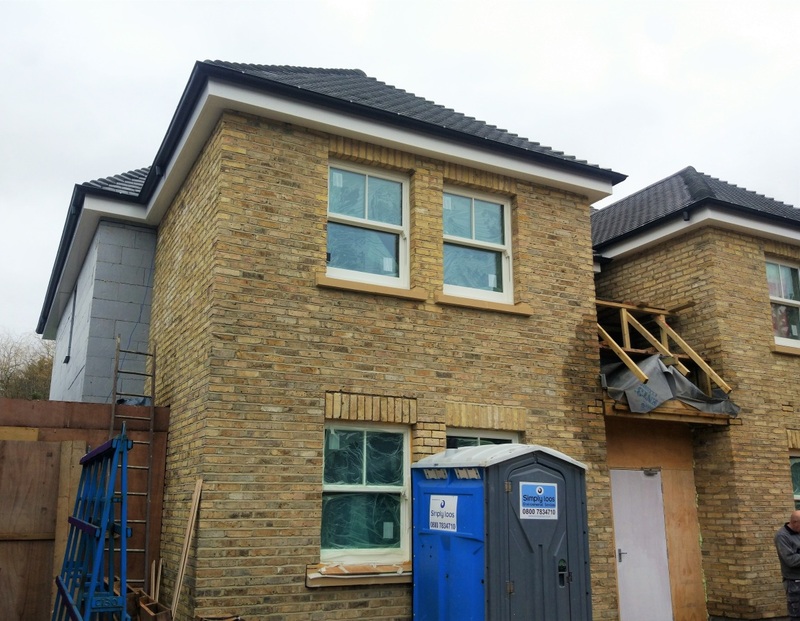 The client had spent several frustrating months with a site at a complete standstill. 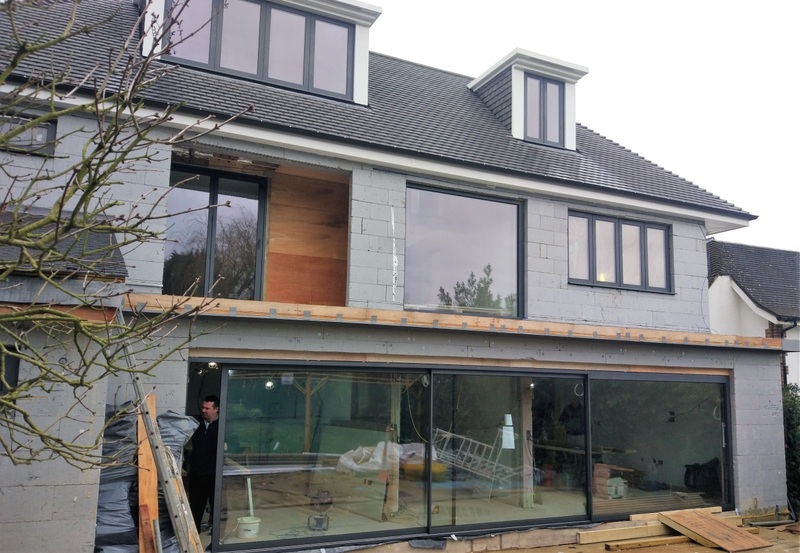 When the architects HealyCornelius got involved, they aimed to get the house completed quickly and to a high standard. 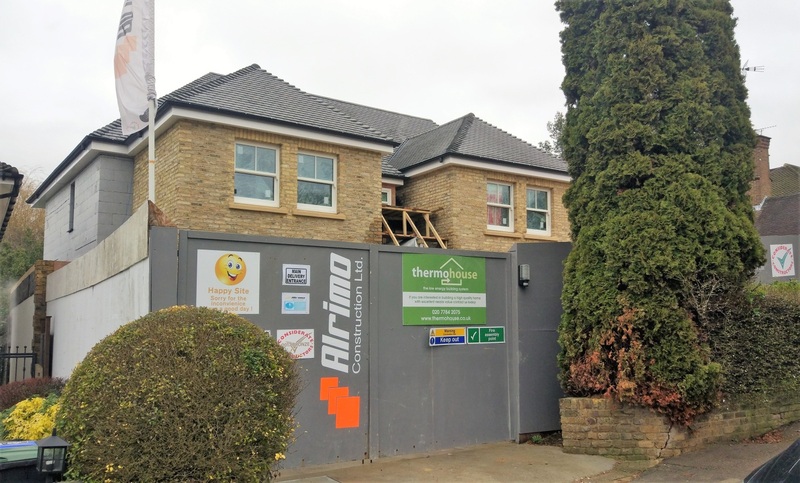 HealyCornelius began looking for a building solution which could be erected quickly and could be integrated into the original structural design. 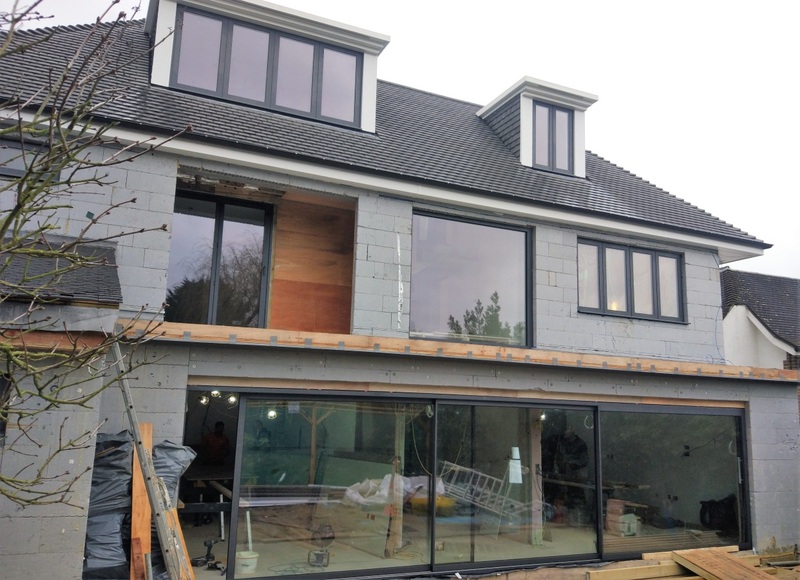 Within a month of meeting with the client and designers, Thermohouse began work on site. 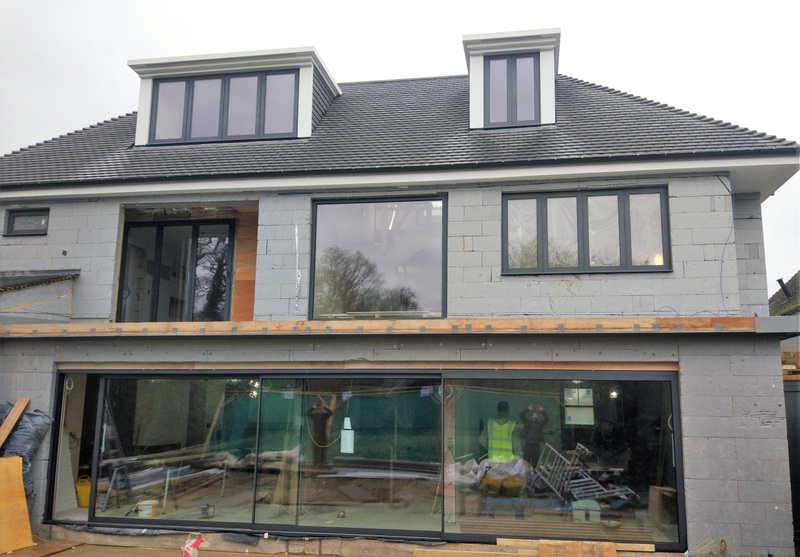 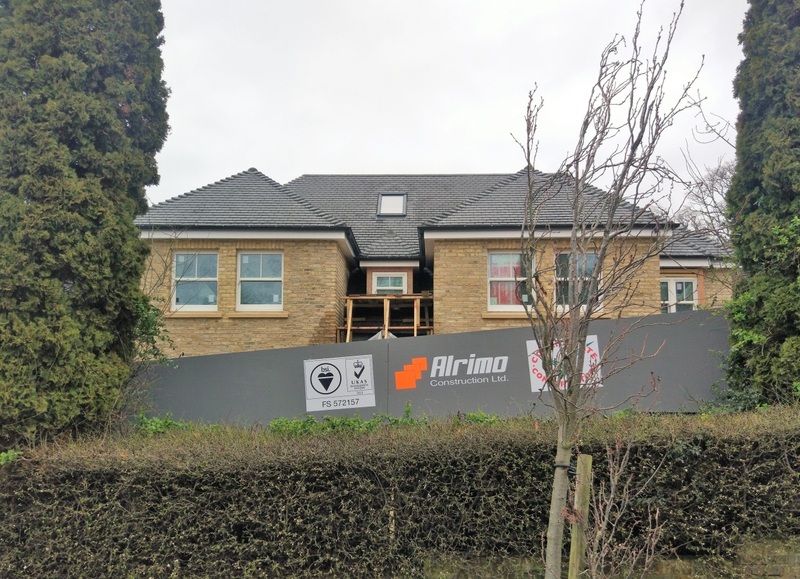 Our specialist construction team worked in tandem with the main contractor to ensure that the project was completed as per the rapid building programme. 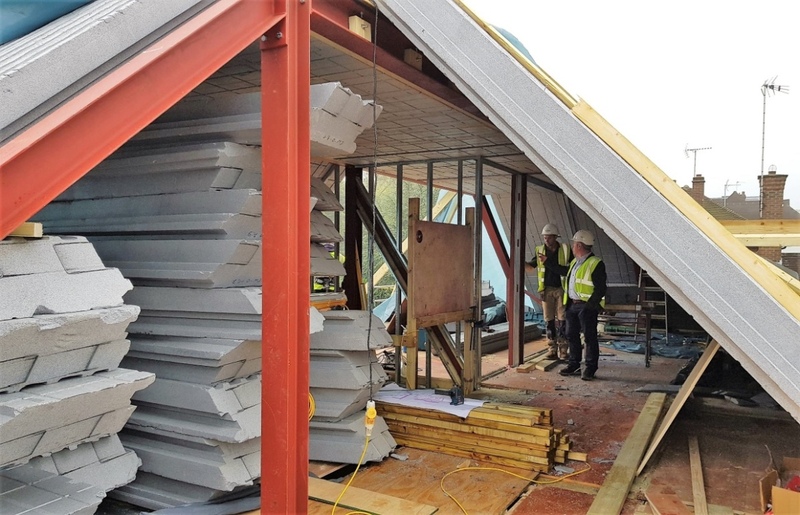 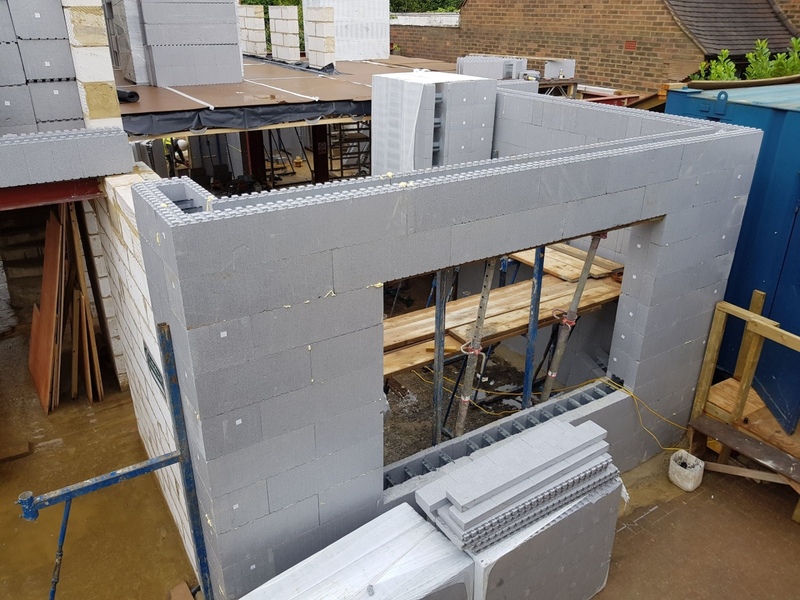 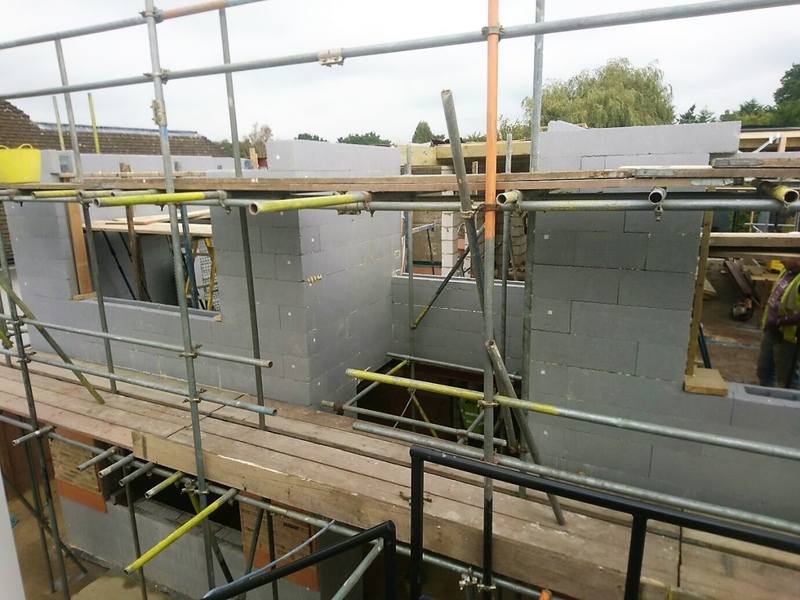 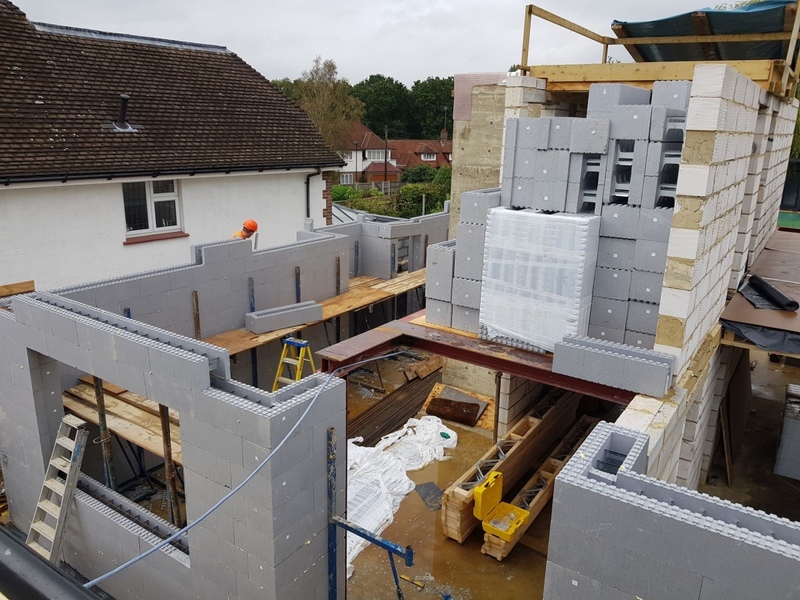 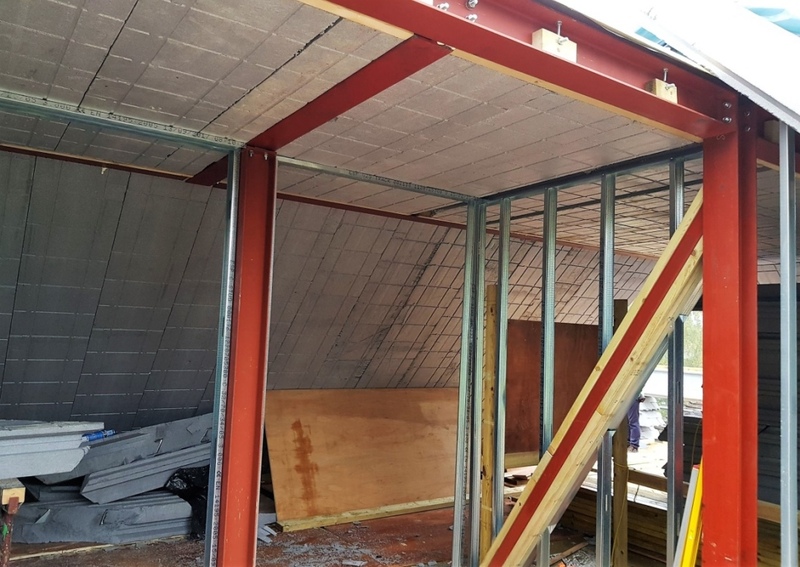 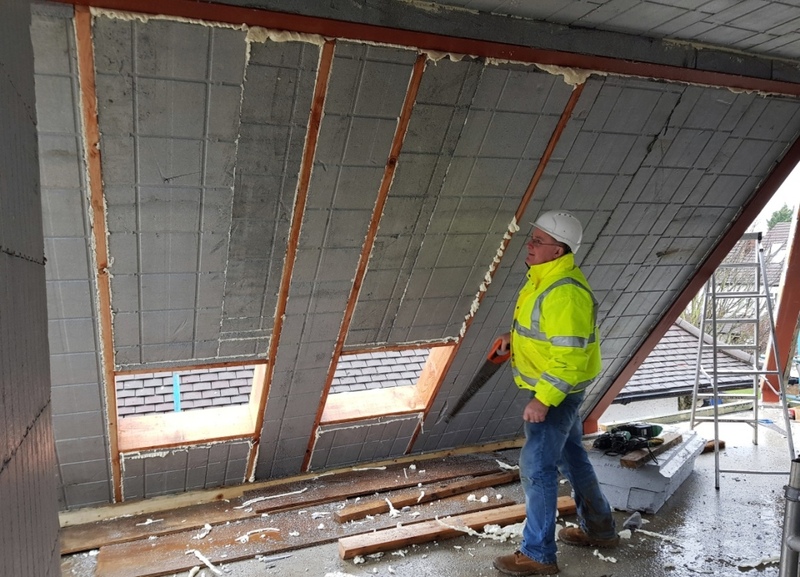 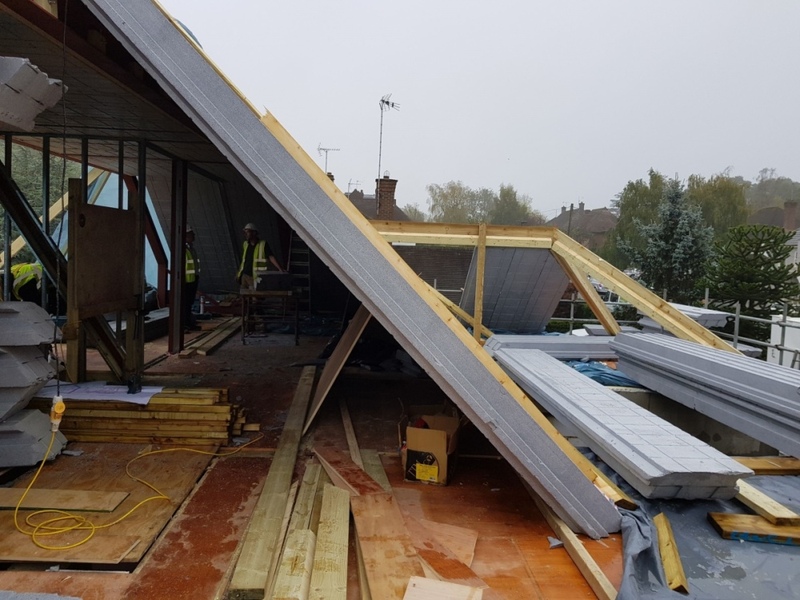 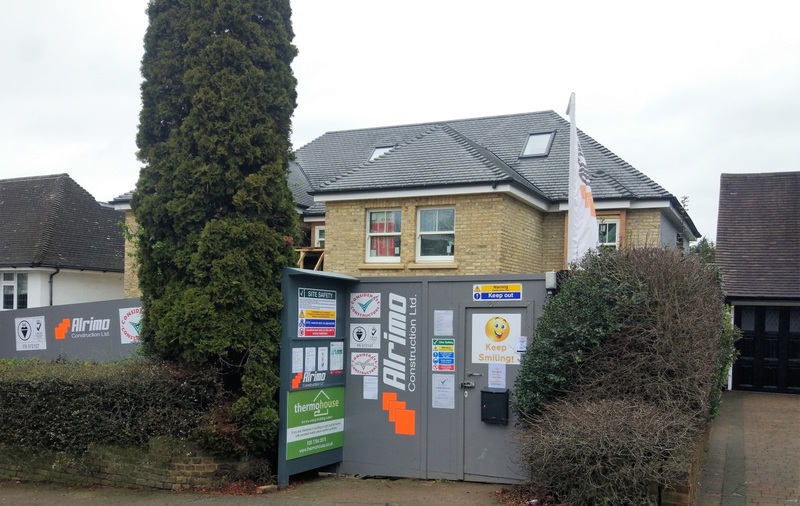 Thermohouse supplied and installed the external ICF walls from ground floor to roof as well as fitting the steel roof structural supports and ThermoRoof panels.